Baan Suay Mai Ngam. This brand new house has a very modern styling to it, with a large open plan living room/diner, 2 en-suite bedrooms, and a central private dip pool. 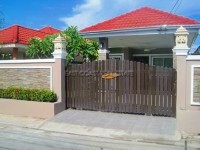 The village is located not too far from Jomtien beach, with easy access routes throughout the city. The house is just 3 houses away from the large communal pool. Being new, everything inside is also new. All new furniture, fittings, and 3 brand new air conditioners. This house is a very attractive price, in a pleasant communal village. 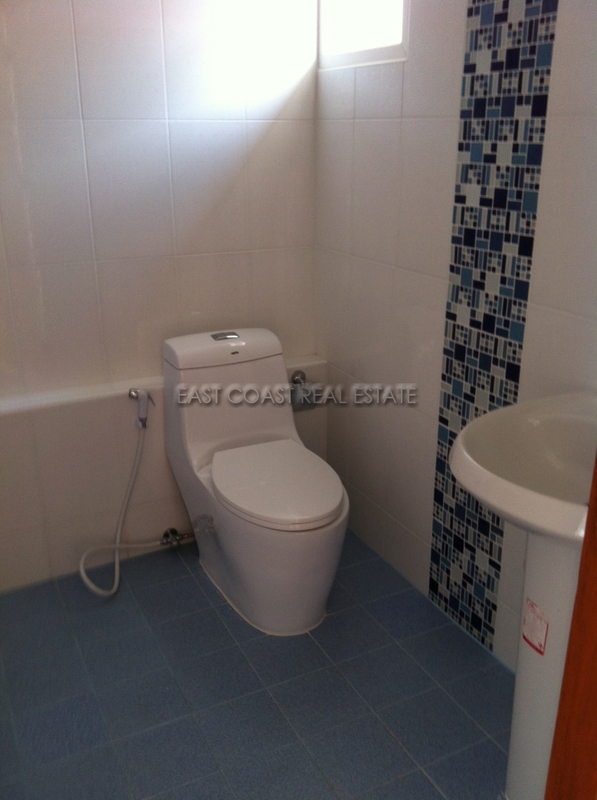 It is owned in Thai company name, so very minimal fees to own this property.